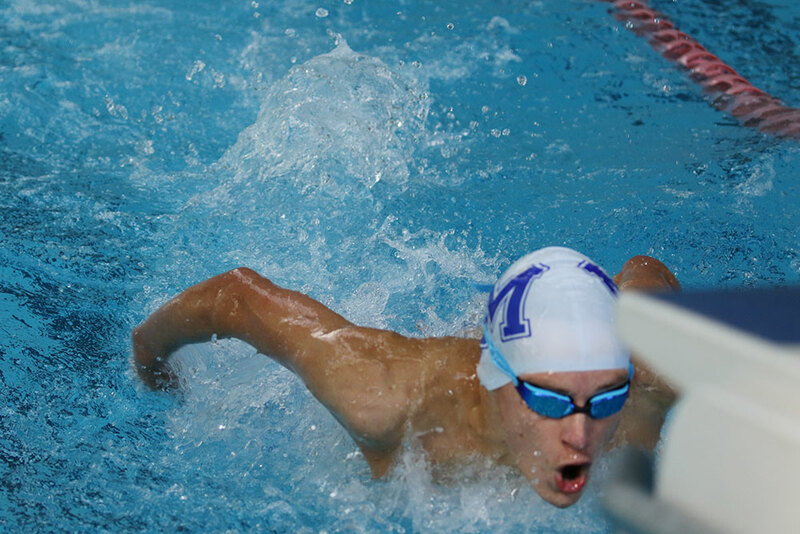 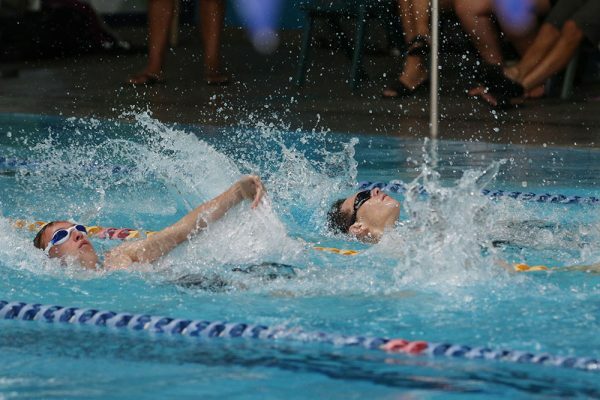 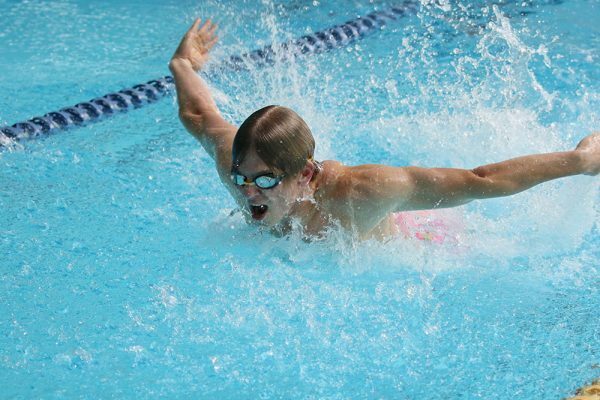 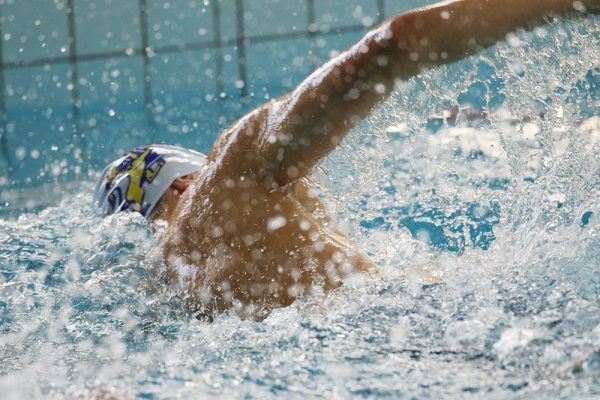 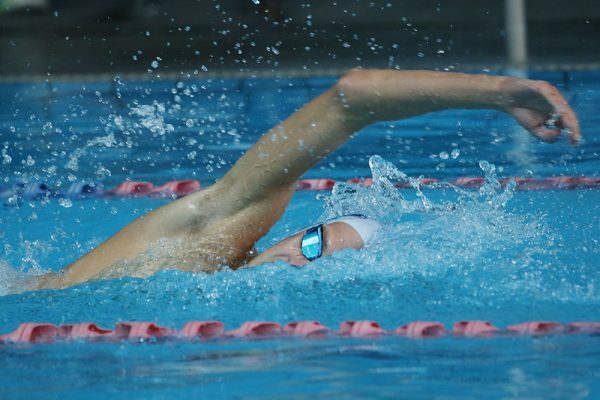 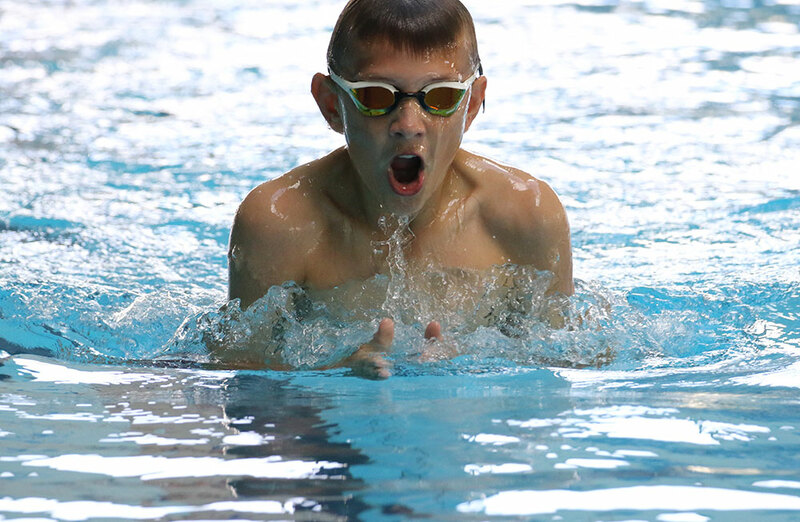 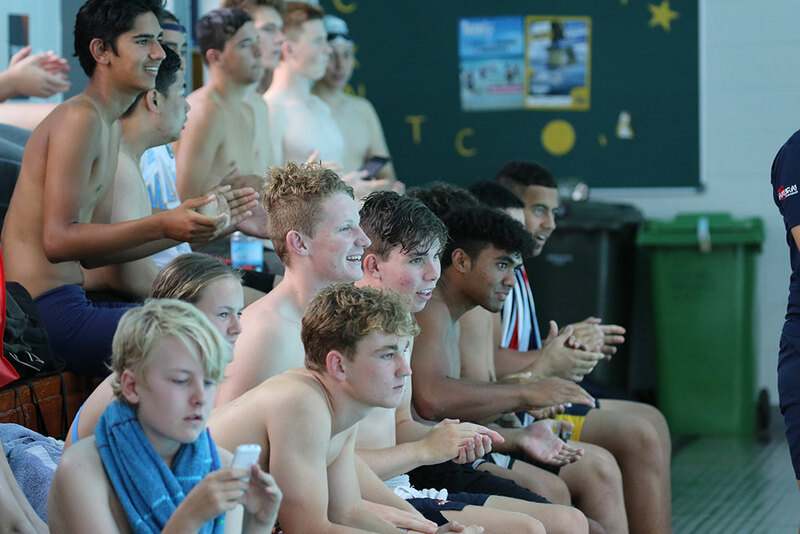 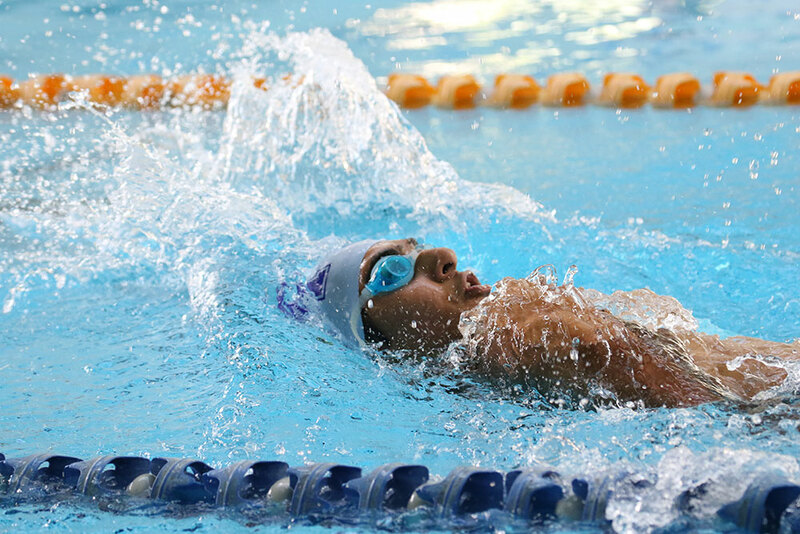 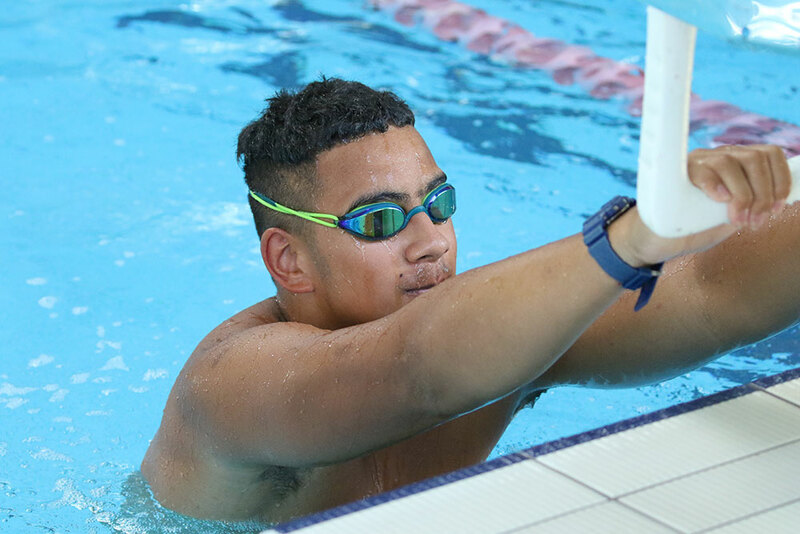 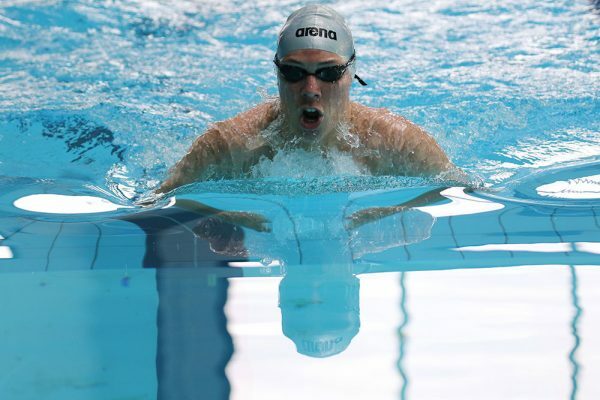 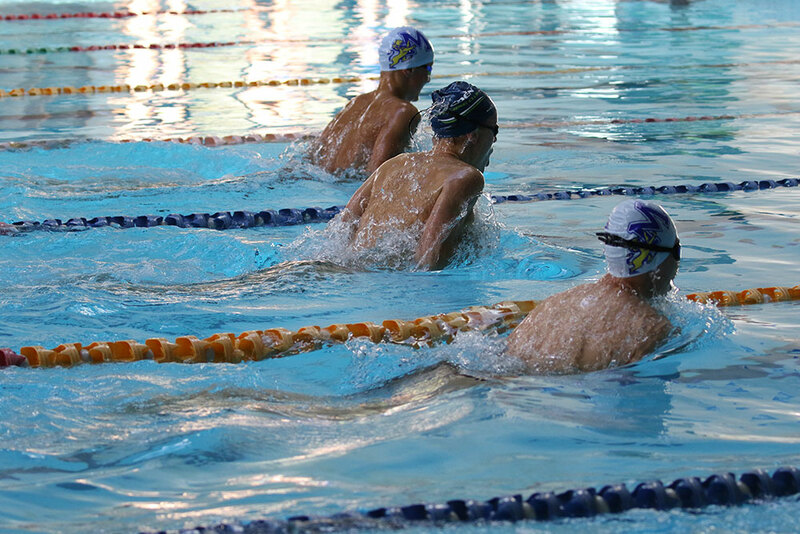 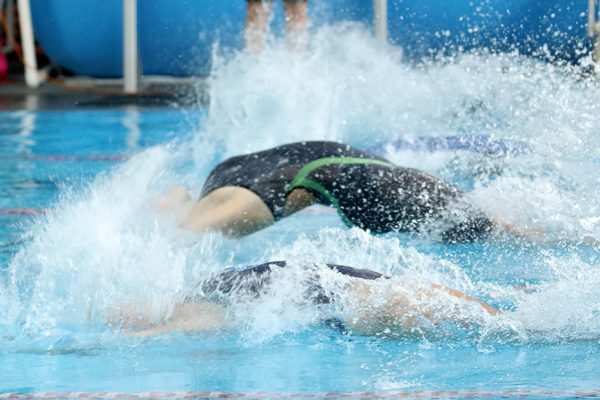 Swimming Sports, 14 February, 2019. 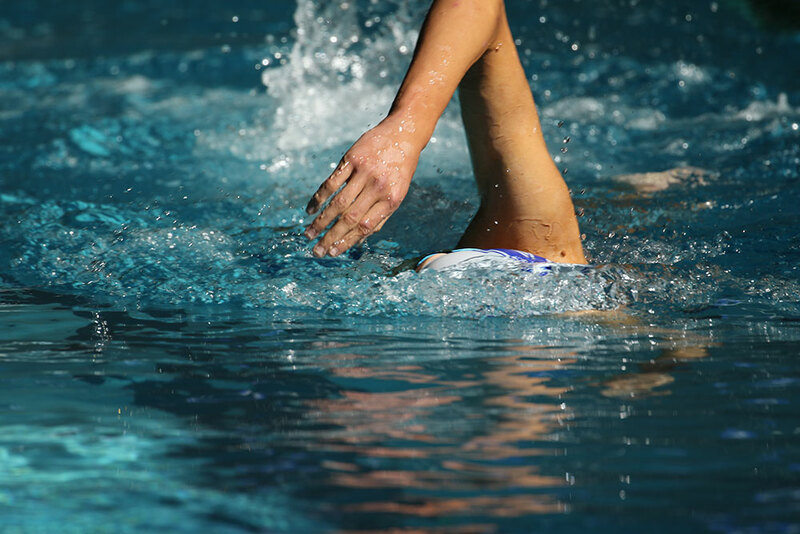 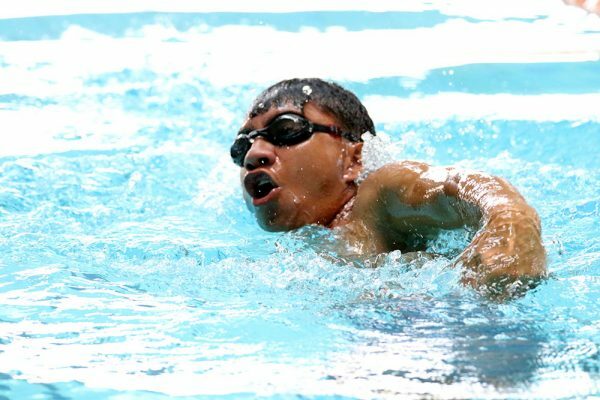 Home » Swimming Sports, 14 February, 2019. 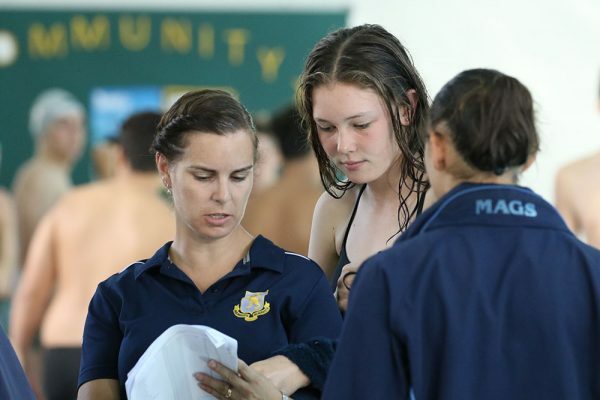 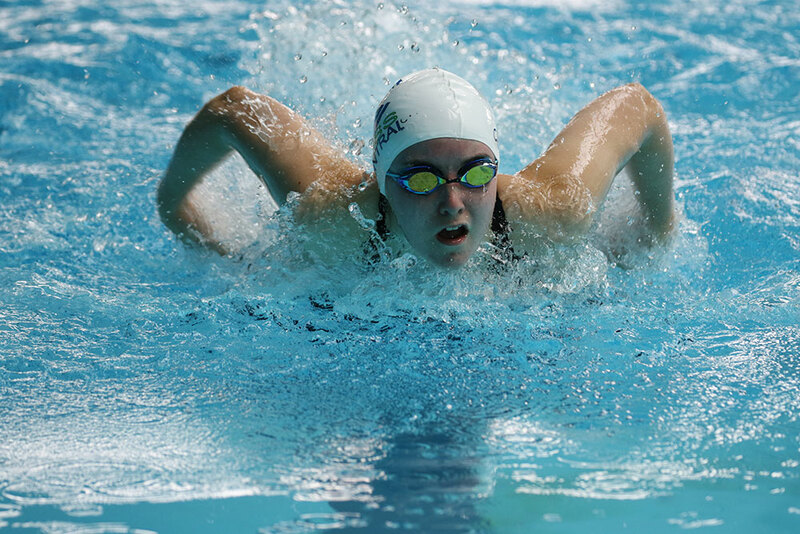 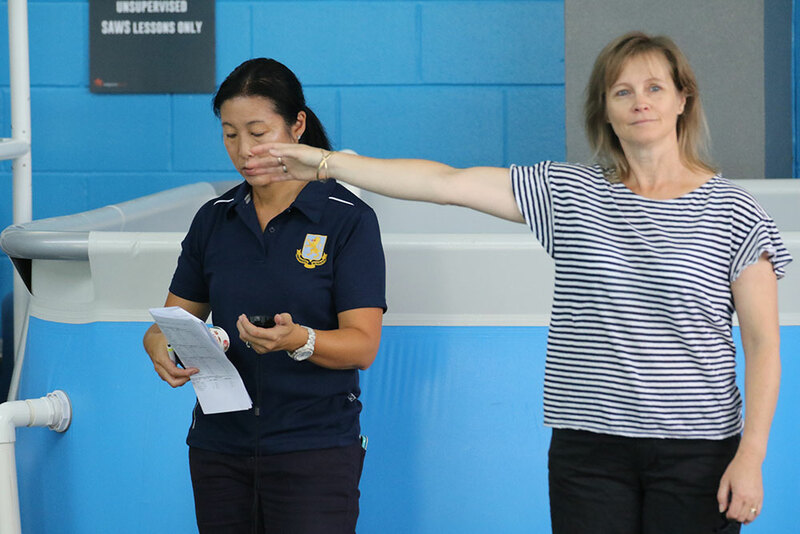 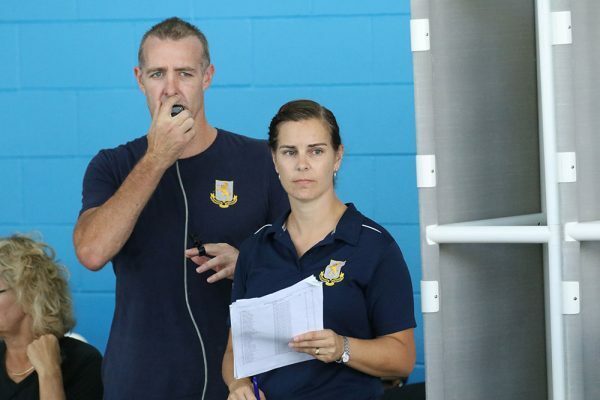 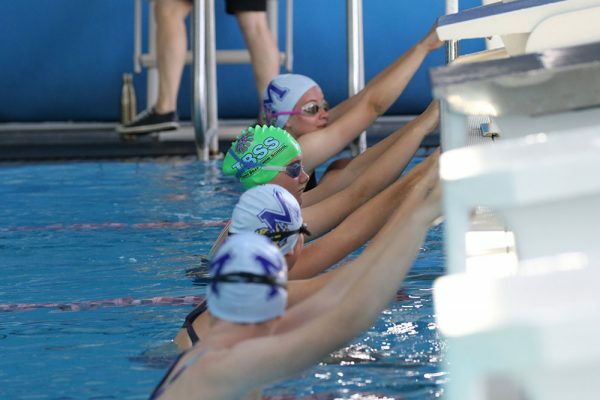 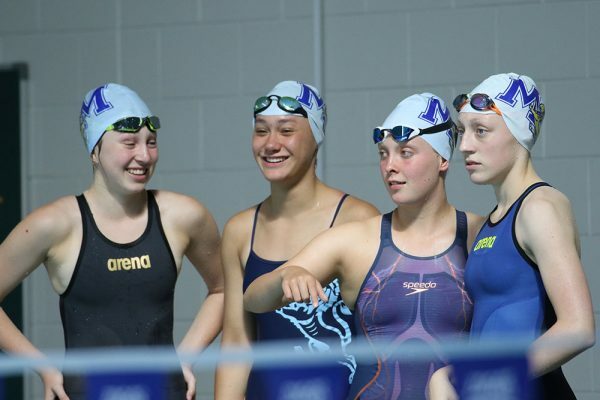 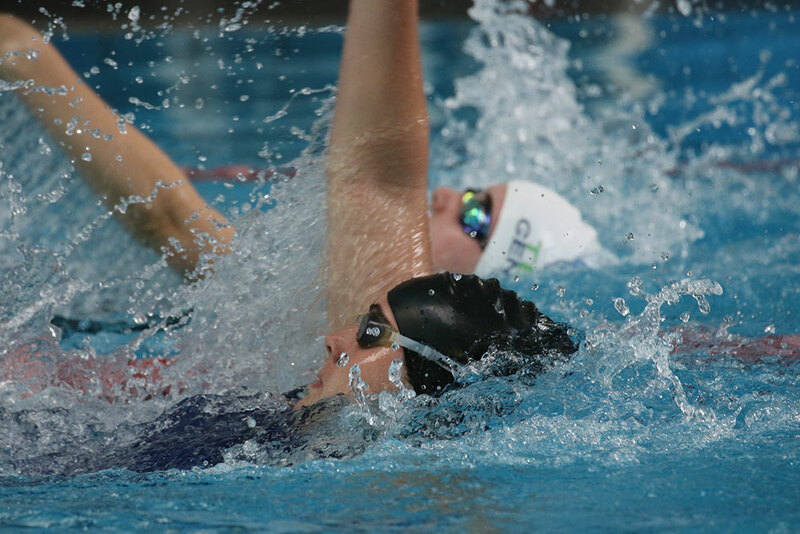 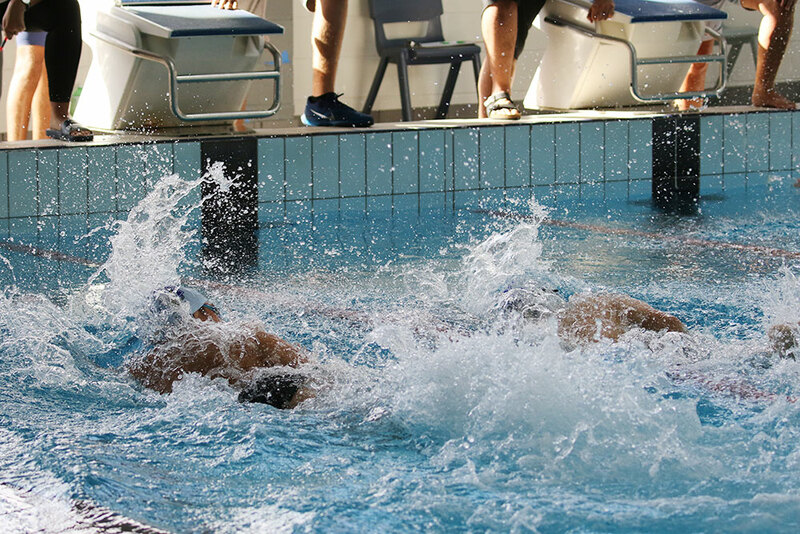 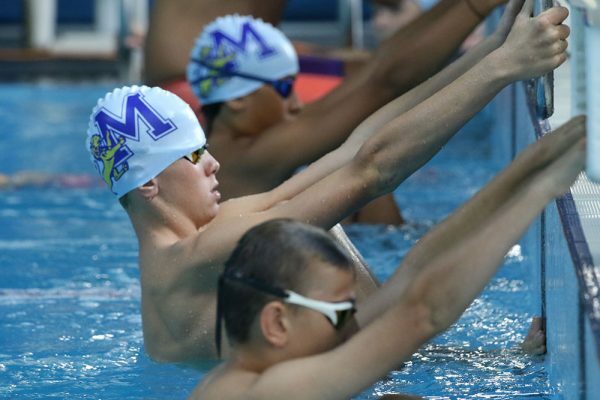 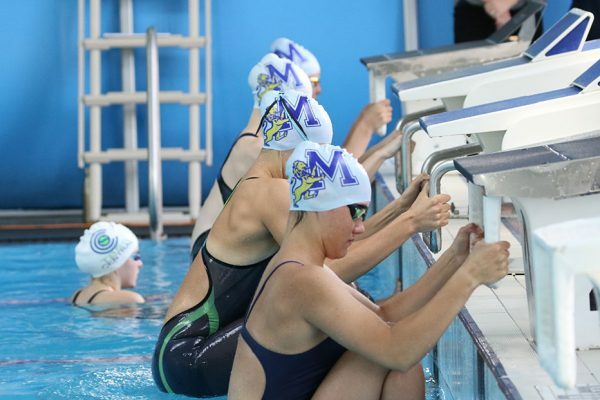 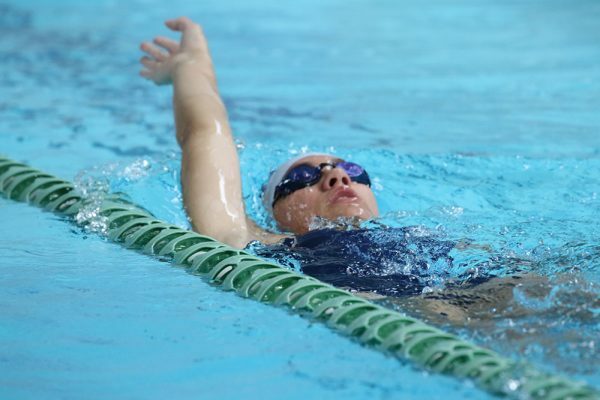 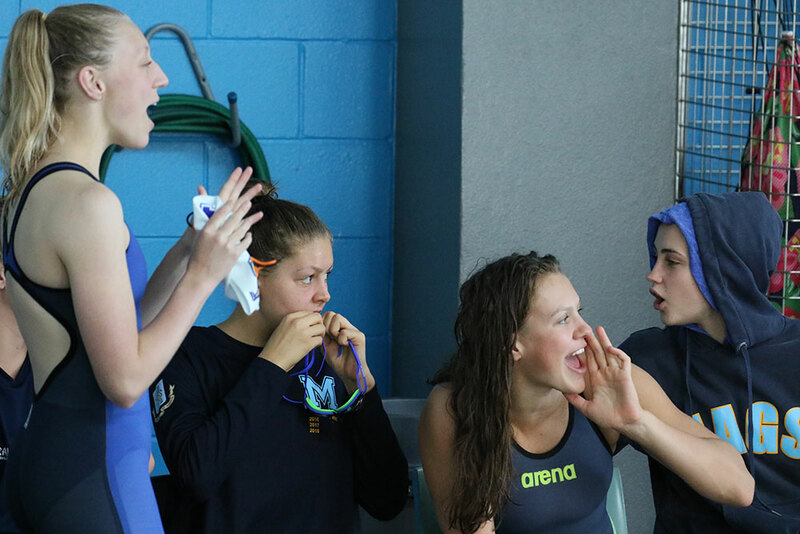 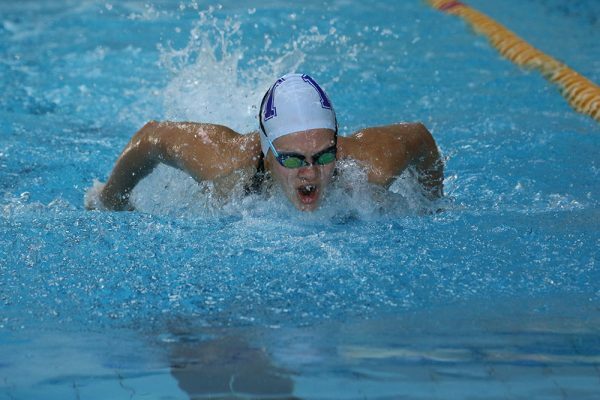 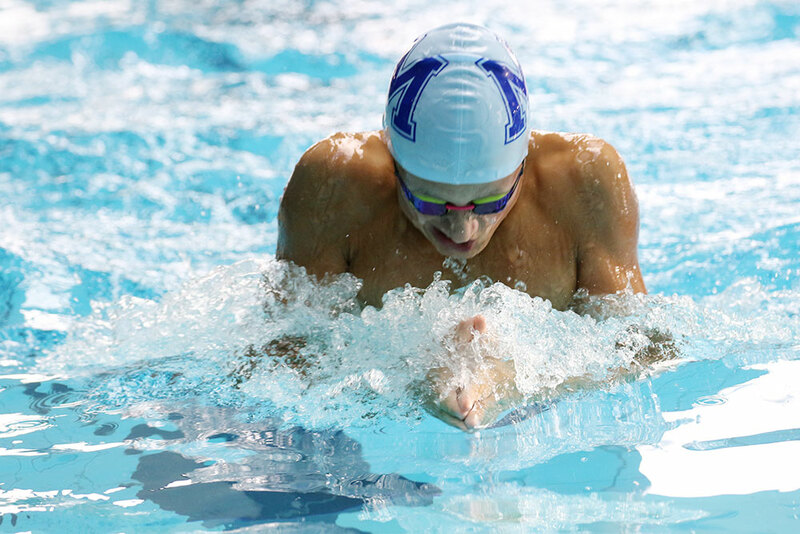 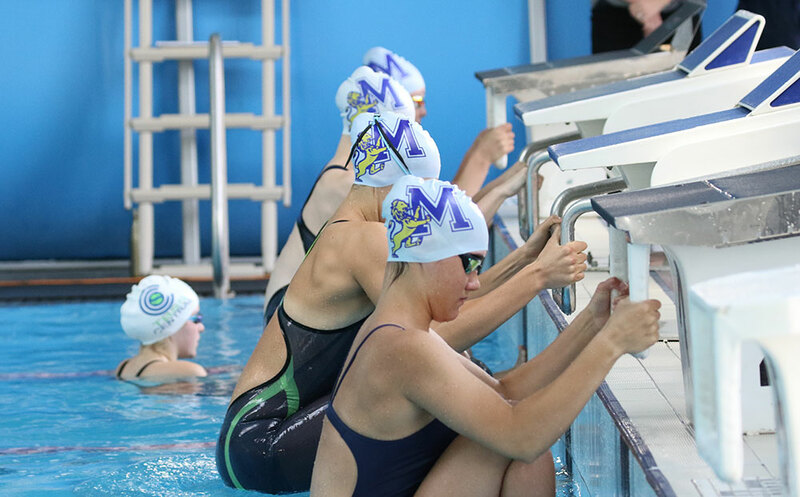 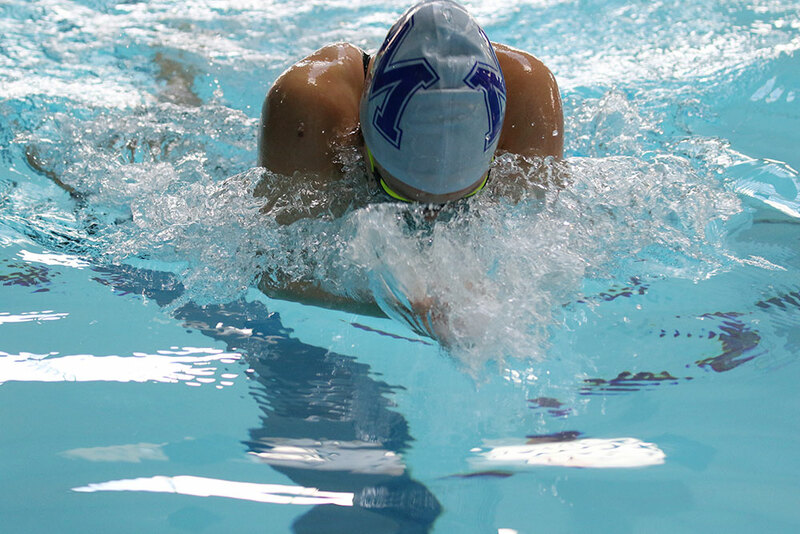 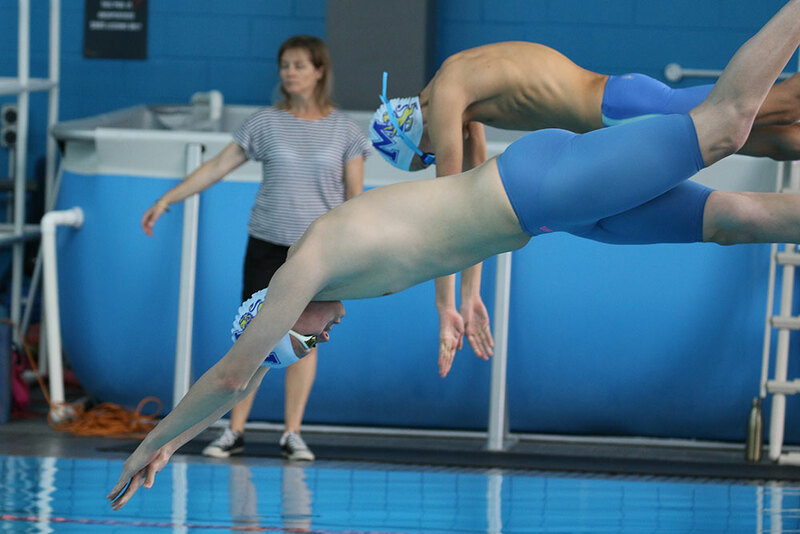 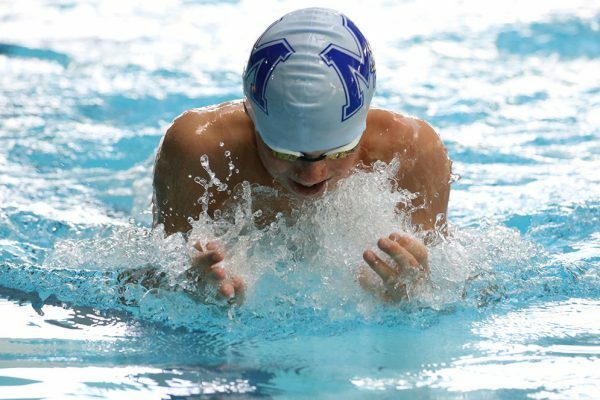 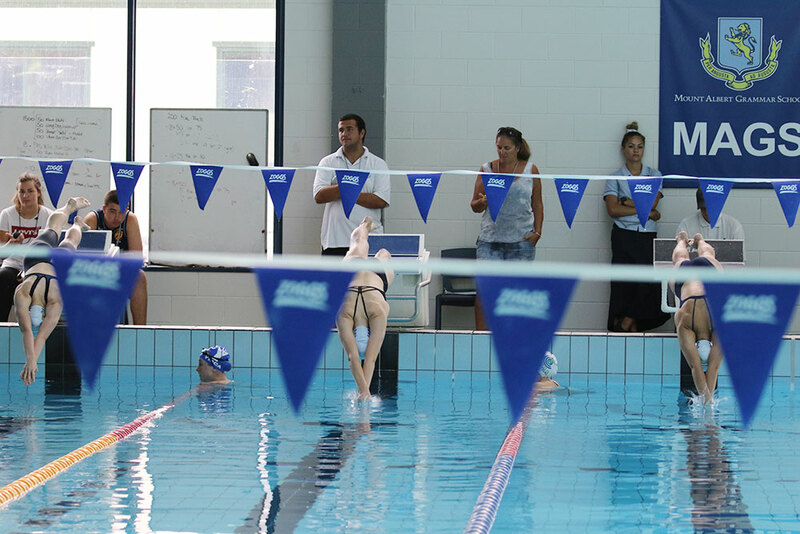 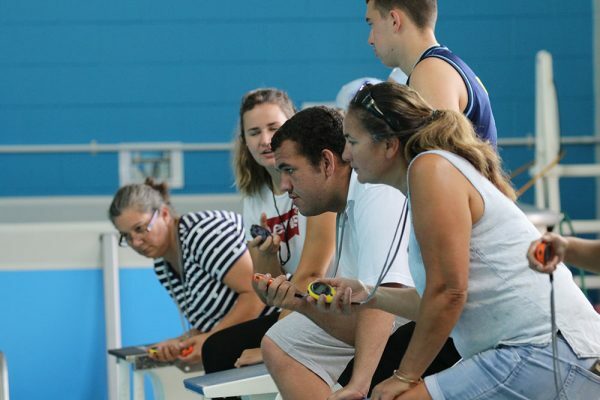 MAGS Swimming Sports took place in the Aquatic Centre with a field of 86 athletes and a limit of 8 events.